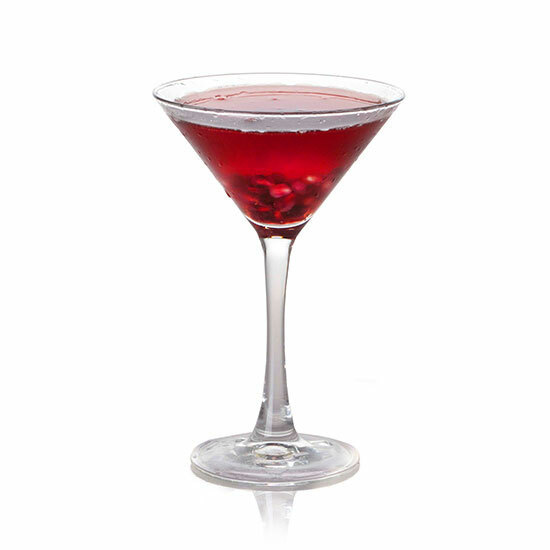 Sweet Vermouth and Pomegranate juice paired with Figenza Fig Vodka is the perfect mix of sour and sweet. This memorable cocktail is great for any special occasion. Shake well and serve straight up. © Copyright Carriage House Imports LTD. All Rights Reserved. Web Design Company: Splendor.